Do you find yourself reaching for the aspirin most days? You could be sitting in front of the computer ready to tackle your work for the day when you start to get that familiar throbbing feeling somewhere in your head. Maybe it’s around your temples or just above your eye. Soon, all you want to do is crawl into bed and turn out the lights until the feeling passes. You may get this feeling nearly every day and it can interfere with your ability to get your work done on time. If this has been your experience and you’re sick of dealing with it, you’re far from alone. Let’s talk about headaches. Specifically, let’s address chronic headaches. Headaches are one of the most common ailments in the world with only the common cold really being any kind of competition. While being in the company of literally millions of people may not give you much comfort because you’re still experiencing this debilitating pain, know that at least you probably aren’t in any kind of danger because of your headaches. If they are that frequent, though, you should still talk to your doctor about why they are so frequent. About 1 in 20 adults have a headache nearly every day. It’s believed that about 1 in 7 people suffers from migraines, which are markedly different than your typical tension headache. Even if you personally don’t suffer from migraines, your headaches can still be so persistent and painful that they are debilitating on most days. The thing about headaches is that they can be triggered by many different things. That’s why over the counter medication can provide temporary relief, but doesn’t always address the issue long term. If you’ve tried a variety of methods to try and reduce your headaches without much success, you should bring the issue up with your chiropractor. Depending on the root cause of your headaches, chiropractic care could offer the relief that you’ve been looking for. It’s important to differentiate between the two main types of headaches. Migraines are their own category and their root cause isn’t entirely understood. Tension headaches are more understood and can be more readily treated. That’s because their causes are generally rooted in stress or certain lifestyle habits. It is important, however, to get a definitive diagnosis if you are suffering from frequent headaches. While it’s most likely a tension headache, you want to confirm nothing else is going on and that you’re not, in fact, suffering from migraines which may be treated differently. Headaches that aren’t migraines typically deal with tension. This can be stress related. In fact, that is often the case. But, tension doesn’t need to exclusively have an emotional root cause. Tension can be pressure created by poor posture. 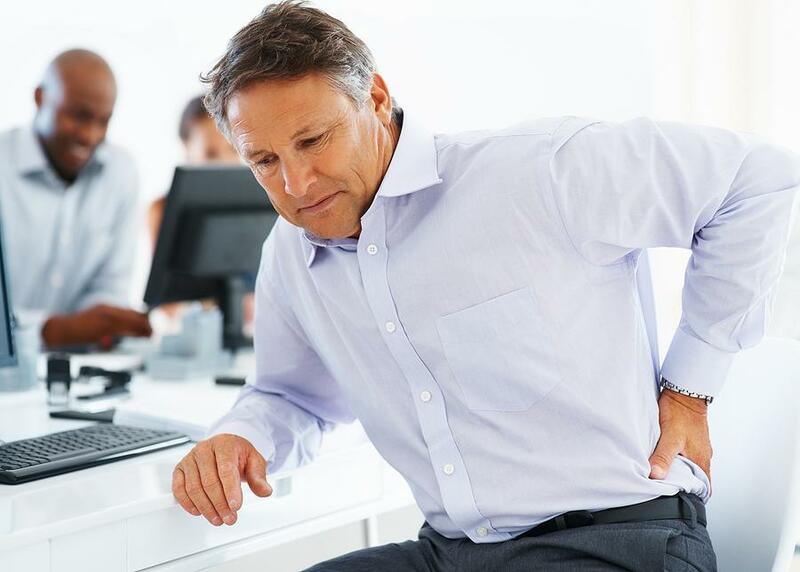 Poor posture has more far reaching consequences than people realize. When you slouch or sit with your arch necked in an unnatural position, the muscles need to tense to support the weight of your head. This can lead to tension in the neck, jawline, and the head which then yields a headache. Dehydration, even if you don’t feel excessively thirsty, can be behind your headaches as well. Combine a lack of proper water intake with a dependency on caffeine (which further dehydrates you) and you have the recipe for daily headaches. Additionally, consistently not getting enough sleep will almost certainly give you headaches. The multitude of possible causes can make determining how to stop your headaches challenging. That’s why your chiropractor will likely suggest a variety of treatments in order to cover most of the main likely causes of your headaches. Your chiropractor will likely take a multi-step approach to treating your headaches in order to try and address all possible causes. If your headaches are related to stress and tension, a combination of acupuncture and massage therapy will be used to try and provide relief. Often, when stress is reduced, the subconscious tensing of the muscles ceases as well. Manipulation may be recommended if headaches are related to poor posture and misalignment. Certain lifestyle changes may be recommended as well. For example, maintaining proper hydration, getting more sleep, and reducing your caffeine intake can all help reduce headaches. You may even find that your diet could be increasing your headaches. By eating healthier, you may notice a difference. Are you tired of dealing with constant headaches? Are aspirin and increased water intake just not getting the job done like it should? Contact us today to schedule an appointment. Chiropractic care could be just what you need to reduce muscular tension and reduce your incidences of headaches. 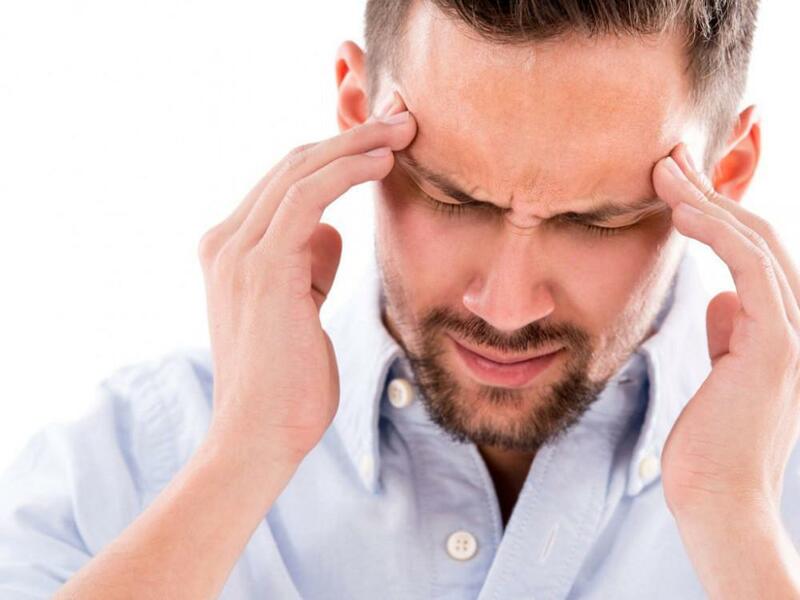 The team at Oak Brook Medical Group is here to provide you with the variety of treatments you need to get rid of your headaches.